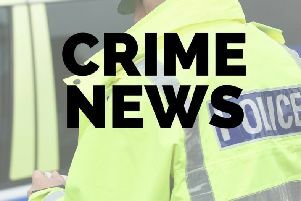 Thieves are thought to have left empty-handed after breaking into shed behind a property in Dowsby. 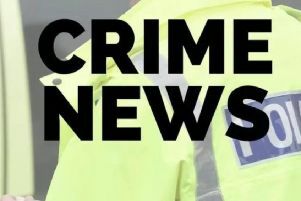 According to PCSO Sandra Brommell of Bourne and Billingborough Neighbourhood Policing Team, the intruders entered a back garden of a property on Fen Road in the village at around 5.20pm to 5.45pm on Tuesday March 12. They damaged and broke into numerous sheds but nothing was taken. Householders are reminded to secure our outbuildings and to remove power tools from insecure, easily accessible places. Call 101 quoting the incident 315 of March 15 if you can assist enquiries.